A microchip implant takes just moments to perform yet provides your pet with a permanent identification that will last a lifetime. The actual microchip is about the size of a grain of rice and is encoded with a unique ID number. 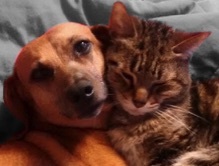 The veterinarian will insert the microchip under your pet’s skin, between the shoulder blades, in much the same way a vaccine is administered. 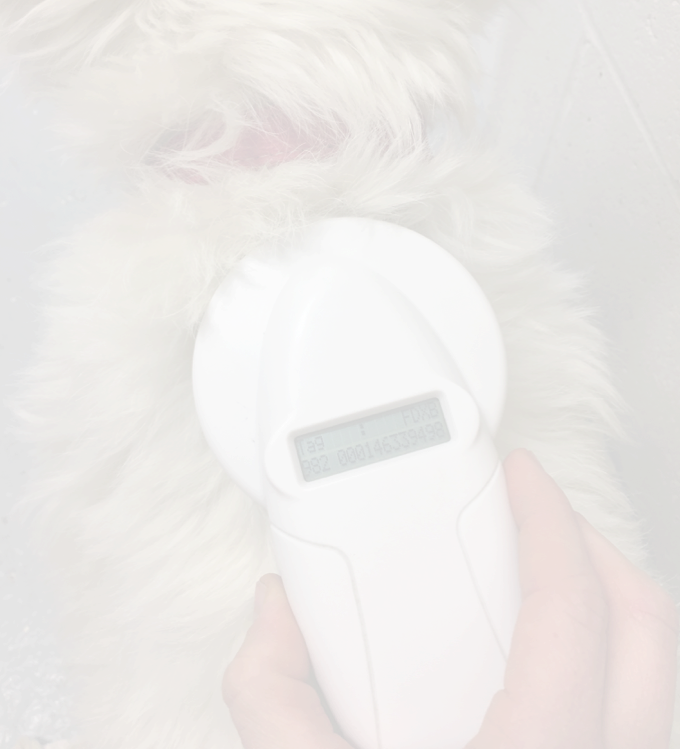 If you pet is lost, a special hand-held scanner is used to read the microchip number and help reunite you with your pet.